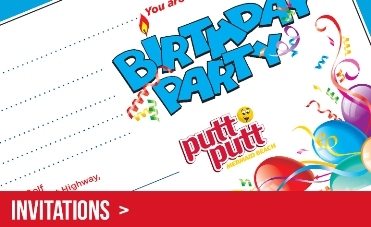 Par-tee time for everyone! 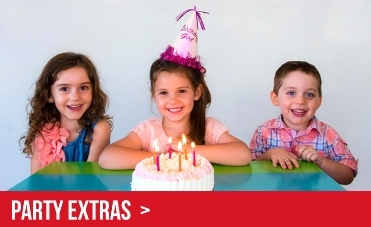 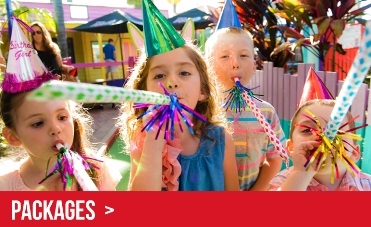 Throw an unforgettable kid's birthday party on the Gold Coast at Putt Putt Mermaid Beach. 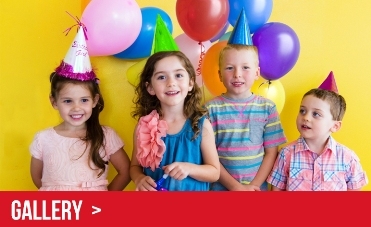 With 3 fun-filled mini golf courses, everyone is set to have a blast and the best part is you don’t need to clean up! 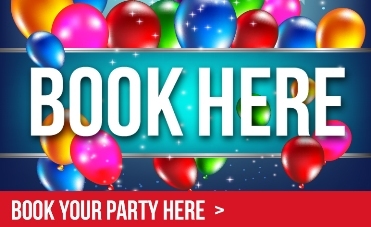 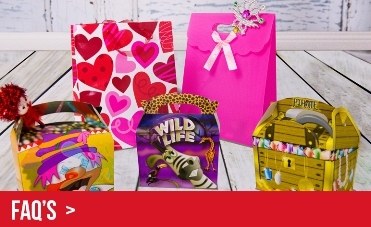 Party packages are available for children, teens and adults from $15pp. 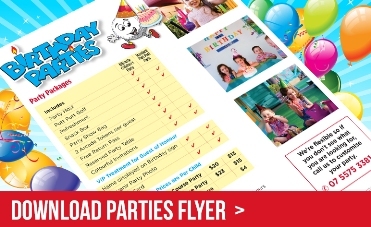 How Does Planning A Party At Putt Putt Mermaid Beach Work?